Cemetery poetry may be an odd concept for mainstay readers, but for those of us who are “tombstone tourists,” this genre offers a refreshing look into our clandestine indulgences and interests. 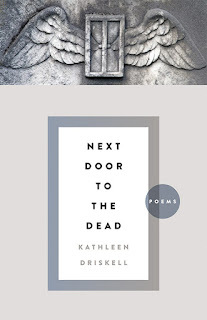 Next Door To The Dead is Kathleen Driskell’s latest book; one I found to be irresistible. It takes an understanding of the taboos associated with writing about death, along with true empathy and respect for those living and dead to write poems brimming with thoughtfulness, heartbreak and humor. Driskell introduces us to her “neighbors” in a very matter-of-fact way because after 20 years of living next door to the cemetery, they are indeed the neighbors she’s gotten to know. Driskell does what many of us do, wanders the cemetery in search of solace, solitude, and stories that may or may not be true, but her offerings tug at our heartstrings just the same. The poem Infant Girl Smithfield leaves the reader aching to comfort a stillborn child while the waiting tension in What Haunts is something most of us have felt when viewing the desecration cemetery vandals have left behind. We listen in to Tchaenhotep, an Egyptian mummy whose every-day existence was thwarted in death by an odd fame; she is now on display in a local museum. In Lament for the Crow, Driskell bids us to pause beside her, considering the demise of a crow and the affect it has among his resident flock. The author is an expert at unraveling the secrets and stories buried in the local graveyard, and by invoking the voices of the dead, she shares her personal folklore about them in prose that will return to haunt you as you meander through a graveyard. Next Door To The Dead will entice those who have no interest in cemeteries to hesitantly tag along, and in the process, captivate their imaginations. Taphophiles will find the fact that Driscoll can put into words those thoughts we’ve all had while searching and reflecting in a quiet cemetery, extraordinary. And most tombstone tourists will agree, that is both enlightening, and enchanting. 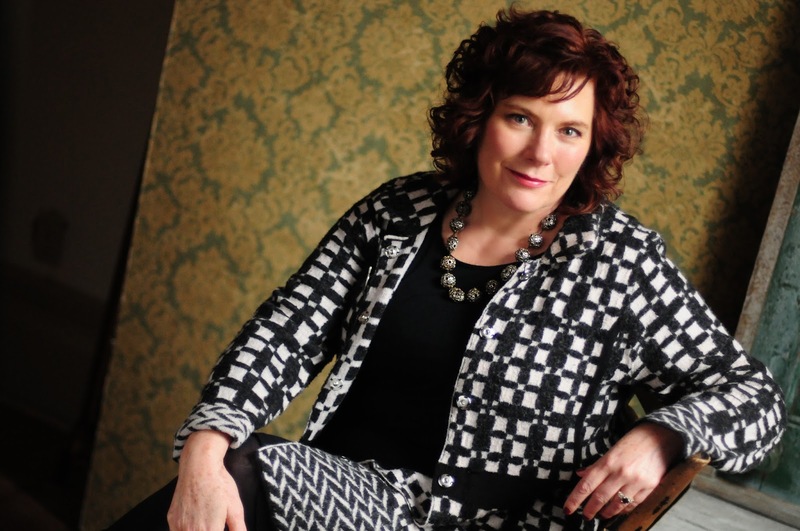 Kathleen Driskell is associate editor of the Louisville Review and professor of creative writing at Spalding University, where she also helps direct the low-residency MFA in Writing program. She is the author of numerous books and collections, including Laughing Sickness and Seed across Snow. Today marks the fourteenth anniversary of the terrorists attacks on the United States – September 11, 2001. 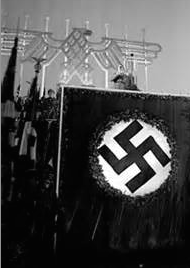 On that day, our lives, indeed our world, changed in ways we could never foresee. 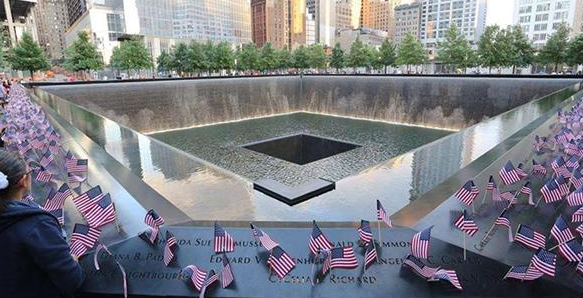 One way we Americans have commemorated the day is with the 9/11 Memorial. Completed in 2011, the memorial is one of the largest in the world. 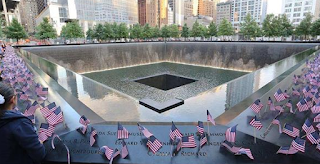 The purpose of the memorial is to commemorate the lives of the 2,977 who died on that September day: at the World Trade Center in New York, the Pentagon in Washington D.C., and aboard commercial airliner Flight 93 that crashed in a Pennsylvania field killing all on board. The memorial is made up of a museum, performing arts center, and a park with two pools and the largest man-made waterfall in the world. 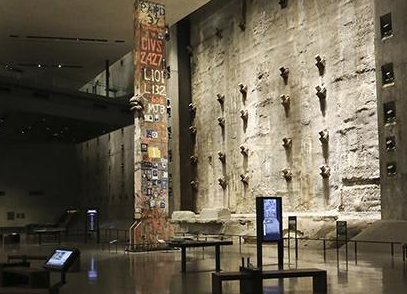 Museum exhibits are divided into three categories: the events leading up to September 11th, an in-depth look at the actual day from historical, memorial and physical perspectives, and the aftermath including immediate rescue and recovery, and now, how our world has been forever changed. But another aspect of the 9/11 Memorial is to also remind us to step forward and volunteer. We can do so by honoring first responders, memorializing those who were killed, educating children on the events that happened on that day. Or in a broader scope by showing appreciation to our troops, sponsoring a tribute to local EMTs, honoring search and rescue dogs for their service to the community; donating time at a shelter, nursing home, or at a local park or cemetery. There is always something we can do to give back and say “Thank You” for sacrifices made. 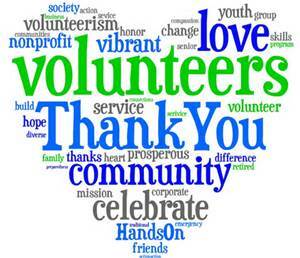 If you’re interested in finding out more ways to volunteer and serve, visit the Corporation for National and Community Service website. 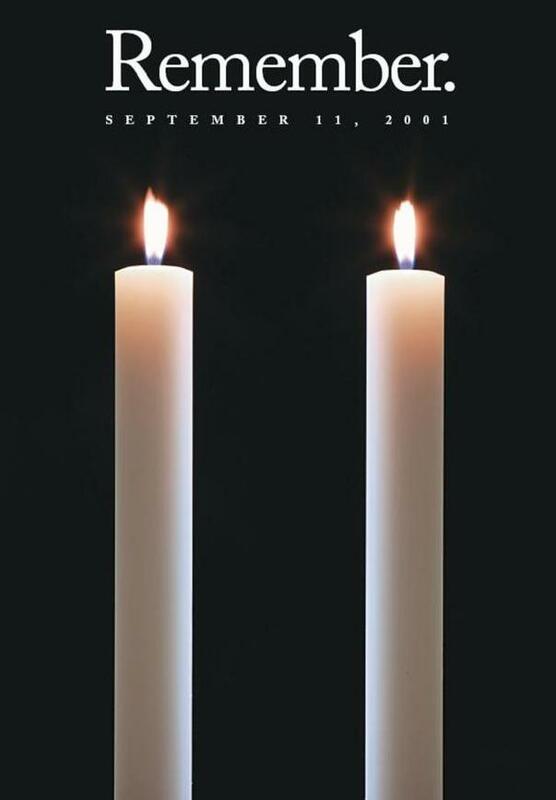 What a beautiful and fitting way to "remember the day that changed us forever." Although the moon is estimated to be 400 billion years old, man’s fascination with it has never waned. Down through the ages, we have worshipped the moon, given it human attributes, created folklore around it, and given it a different name for each month of the year. The moon passes through eight phases each month and has numerous stories and folklore connected to each phase. Our ancestors used the moon phases as a guide for planting, and many farmers still do today. Moonrise occurring in the evening brings fair weather. The Moon also affects our weather and our emotions. The Chinese believed that instead of one moon there were twelve, one for each month so each was given a different name. Most religions and traditional festivals are scheduled to occur during certain phases of the Moon. 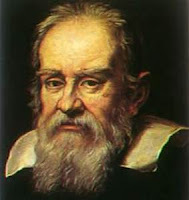 In 1609, Galileo Galilei was the first person to use a telescope to look at the moon. With 20-fold magnification, he saw valleys, hills and seas. 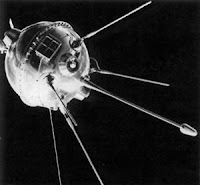 It wasn’t until 350 years later, on January 2, 1959, that the Soviet Union launched Luna 1 and man made his first fly-by, only to discover that the Moon didn't have a magnetic field. On February 3, 1966, the Soviets landed Luna 9 on the Moon’s surface. Although this was sixth spacecraft the Soviet Union had sent to the Moon, it was the first to actually land on the surface. 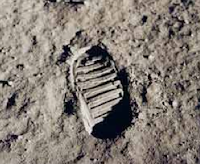 Then, just three years later, the United States not only landed Apollo 11 on the Moon, but on July 20, 1969 Neil Armstrong made “one small step for man, one giant leap for mankind” as he set foot on the Moon’s surface. Most recently on December 11, 1972, Gene Cernan walked on the Moon as part of the Apollo 17 mission. Several ancient cultures worshiped the Moon and a Moon Goddess connected with birth and reproduction. The Chinese believed that Chang’e, their Moon Goddess, had only one companion living with her on the Moon, the Jade Rabbit. 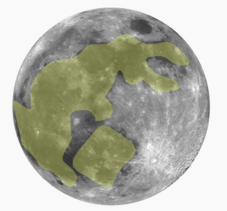 The Moon Rabbit can be seen pounding the elixir of life for Chang'e with a mortar and pedestal. Interestingly enough, Buddhists, Aztecs and Native Americans also handed down a version of this myth. 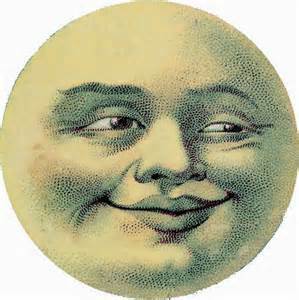 In the Northern Hemisphere, the Man in the Moon is seen as a human face in the full moon. Thanks to poet English John Heywood, for centuries people thought that the Moon was made of green cheese - "Ye set circumquaques to make me beleue/ Or thinke, that the moone is made of gréene chéese." It is also believed that the moon can affect your emotions. 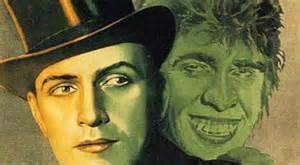 It has been rumored that a full Moon can lead people into madness (Dr. Jekyll and Mr. Hyde); cause an increase in murders, and can be the catalyst that turns people into werewolves. And this year, during our Harvest moon in September, you’ll also have a chance to see it become a Blood Moon; this is another name for a total lunar eclipse. This eclipse will be visible in North America, South America, Europe, west Asia and parts of Africa. The eclipse is scheduled to take place the evening of September 27 – September 28, 2015 and last for several hours. To find out what time this will occur in your region, click here: Total Lunar Eclipse, and make plans to enjoy it now!